The seamless bright annealed stainless steel precision tubes is one kind steel that with high precision and brightness by cold drawn or cold rolled. The inside diameter could be about 0.2mm. It is light with high tensile strength, so it widely used in manufacturing precision machinery parts and engineering structures. 1.Smaller diameter with high tensile strength. 2.High precision can be used as small batch production. 3.Cold drawn finished products of high precision, good surface quality. 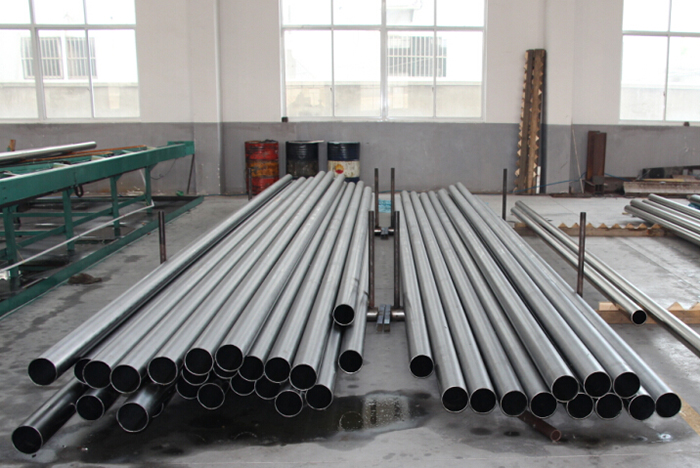 4.Steel pipe transverse area is more complex. 5.Steel pipe is superior performance, dense metal. 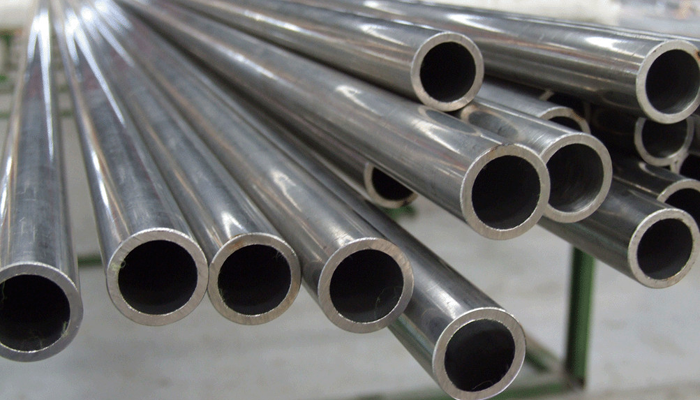 The seamless bright annealed stainless steel precision tubes is widely used in the production of various kinds of conventional weapons, gun, ammunition, oil, gas, water, gas, steam, etc. We Jaway steel corporation has 18 years fruitful experience. 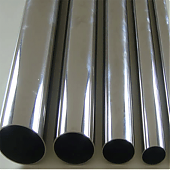 We are one of the leader in seamless bright annealed stainless steel precision tubes . Self-esteem, self-confidence and mutual benefit is our core spirit, “consider more and service more for our client” is our basic motto. Welcome new and existing client to inquiry.